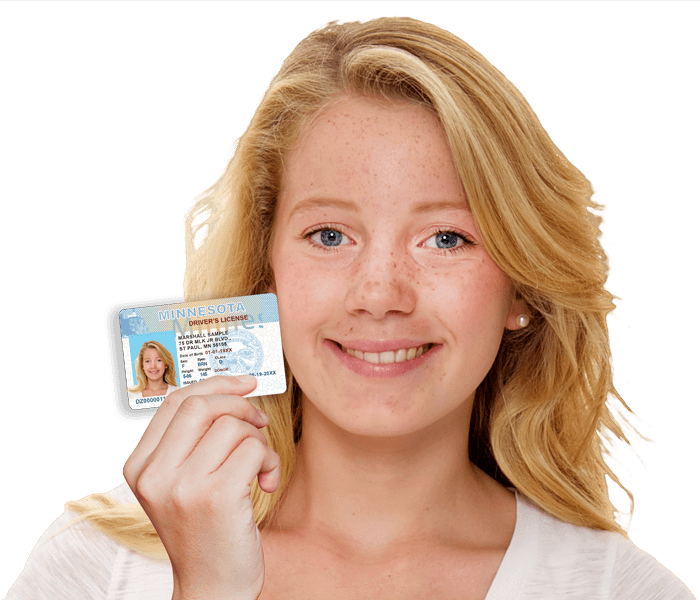 Take your required Minnesota teen drivers ed at home! Minnesota teen drivers ed is required for ages under 18. Our book course is approved by the DPS for homeschooled students. Get started on earning your license! Whether you're earning your first license or are an experienced driver looking to save money on car insurance, DriversEd.com has the course for you. Our DPS-approved teen drivers ed course will give you the skills and confidence you need to pass your permit exam on the first try—and you can even earn a half (0.5) Carnegie Unit while you're at it! Take our insurance discount course to qualify for a 10% car insurance discount, just for learning to be a safe driver. From Rochester to Bloomington, DriversEd.com has your Minnesota drivers education needs covered! At DriversEd.com, we craft our courses with clear language, helpful graphics, and straightforward lessons to keep you engaged. Your success is our goal! Our online courses offer 24/7 access from any Internet-connected computer, which means you can study whenever and wherever you choose. 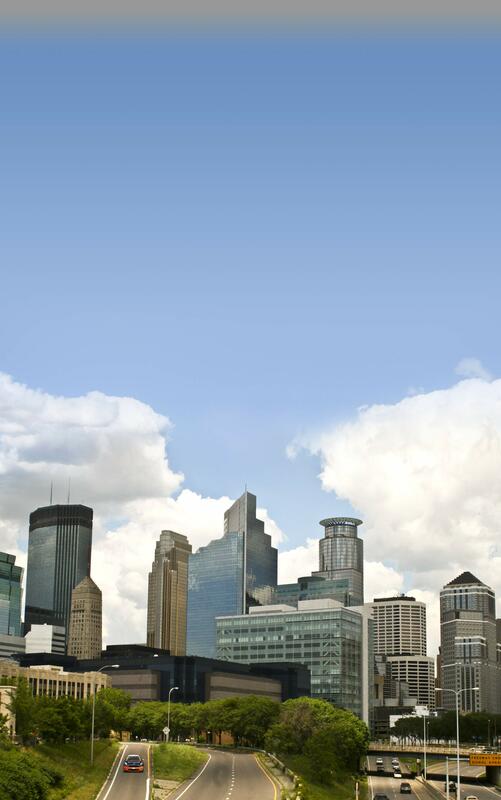 With Minnesota drivers education at DriversEd.com, you're in control! Our polished, professional drivers ed courses give you a first-class learning experience. Teens getting ready to graduate from high school can earn a half (0.5) Carnegie Unit with our teen drivers ed course. Looking to save money on car insurance? With our insurance discount course, you can qualify for a 10% discount—ask your agent for details!